Mary Marie was born in Nanaimo, BC and was the sixth child of Allan and Jessie Shantz. 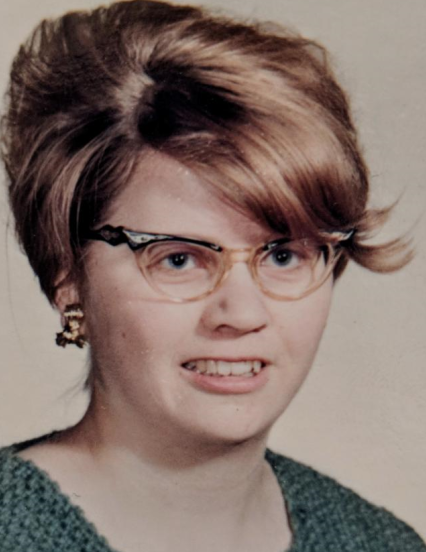 She is survived by her three loving daughters: Laura (Mike Weiner) of Palgrave, Ontario, Theresa of Calgary, Alberta, and Sharon (Michelle Beaudoin) of Calgary, Alberta. 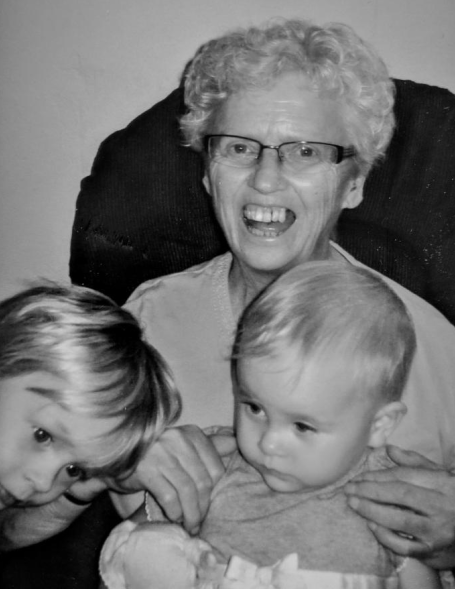 She is also survived by three grandchildren: Oakley, Samuel, and Annabelle. Mary was predeceased by her husband Neil (2011), her mother Jessie, her father Allan and her brothers Ian and Lea. She grew up in Carrot Creek, Alberta with a large rural family and headed to Edmonton to complete her Nursing Aide certificate. She married Neil and settled near Edson where they raised three daughters. Mary enthusiastically played the role of mother, wife, homemaker, bookkeeper, real estate agent, and community volunteer. 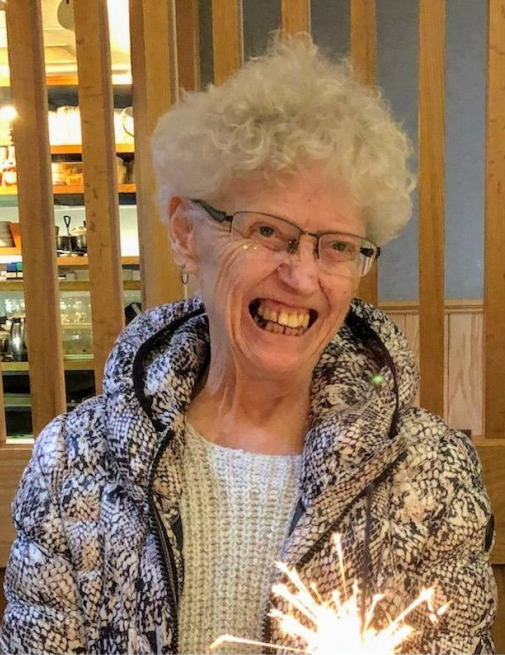 Mary leaves the community of Edson, Carrot Creek and Peers to mourn her loss along with numerous friends and family with whom she loved spending time and socializing. Her tiny body could hardly contain her strength, sense of humour and enthusiasm for life. She will be missed. A Memorial Service will be held on Sunday, September 16, 2018 at the St. Catherine’s Anglican Church in Edson, Alberta at 1:00 P.M. You are welcome to meet for a Celebration of Life with food, friendship and refreshments at the Lion’s Club in Edson, Alberta at 3:00 P.M. In lieu of flowers please donate to the Kidney Foundation of Canada. And remember please register to be an organ donor. Foothills Memorial Chapel – Edson Funeral Home has been entrusted with the care and arrangements (780) 723-3575.